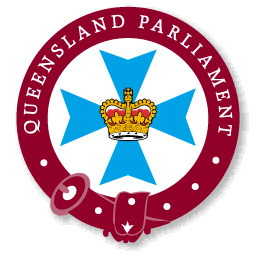 Are you on the Queensland electoral roll? Have you recently moved house? Are you 17 or recently turned 18? If you answered "yes" to one or more of the above then you will need to complete a new electoral enrolment form. To check your current enrolment details, visit the Queensland Electoral Commission. Alternatively, you can pick up a form at any Australia Post or AEC office location, complete it and then return it to the AEC by post or fax, in person, or online. For more information on the electoral roll, how to vote and update your details, visit the Queensland Electoral Commission and Australian Electoral Commission.